washable wool and is the ideal choice for any adult or children's wear. 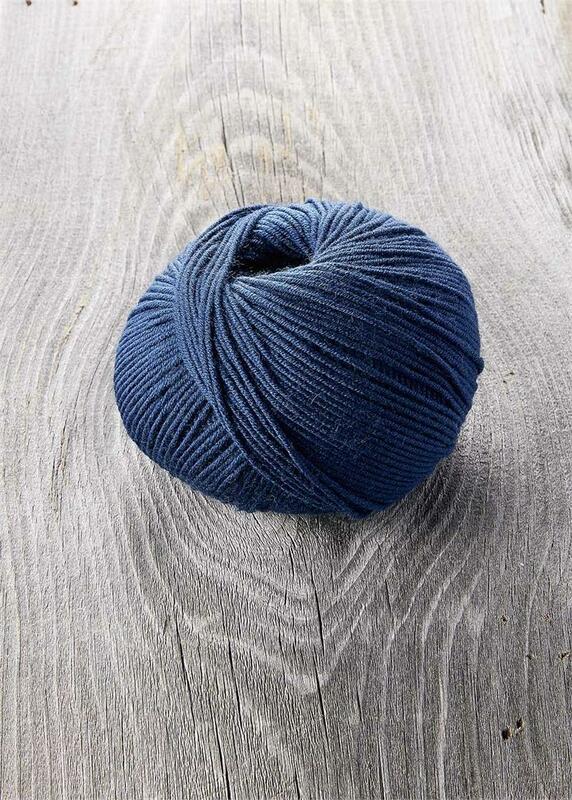 100% extra fine superwash merino. Sugar Bush Bold "Canadian Warmth"